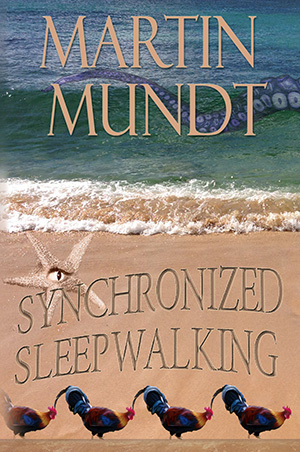 DarkArtsBooks » Can Martin Mundt “walk on water”? Can Martin Mundt “walk on water”? 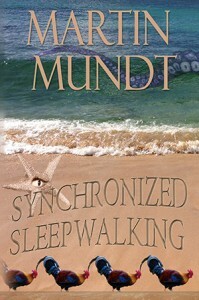 Get your copy of Synchronized Sleepwalking — conveniently packaged in both dead tree paperback and elegant e-book formats, on Amazon.com today! This entry was posted by John Everson on Sunday, December 20th, 2015 at 12:46 pm	and is filed under Uncategorized. You can follow any responses to this entry through the RSS 2.0 feed. Responses are currently closed, but you can trackback from your own site.